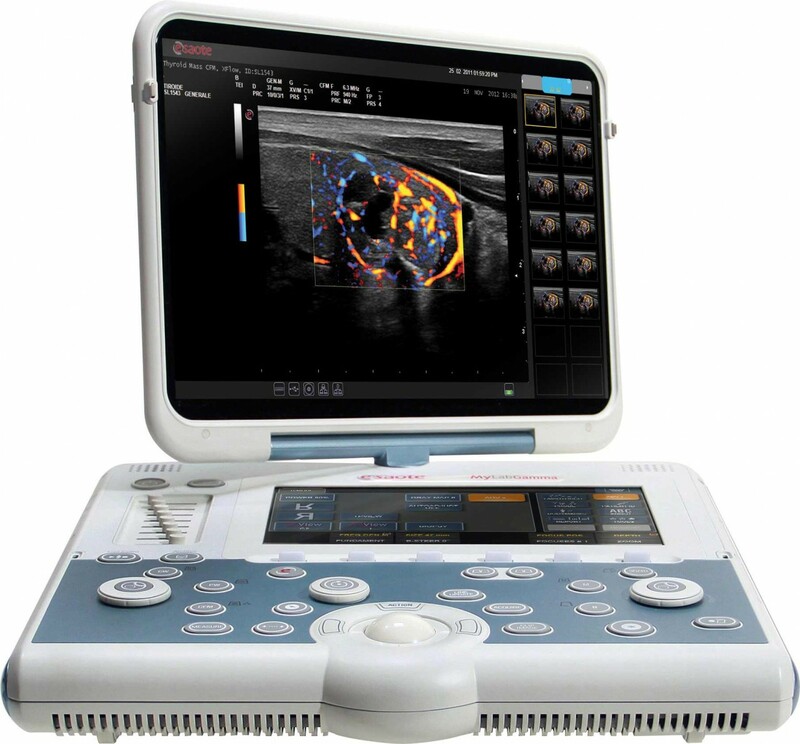 MyLab Gamma: a World without Boundaries with Smart Portable Ultrasound, Delivering Affordable Productivity, Efficiency, Value. 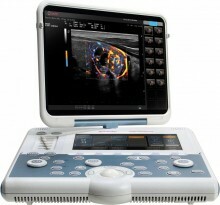 MyLab Gamma sets ultrasound free bringing superb quality imaging and fast, accurate diagnosis to the Point-of-Care in any situation – wherever and whenever. As a recognised leader in ergonomics and design lead simplicity, Esaote has engineered the MyLab Gamma to meet the rigorous demands of the sonographer’s working environment, particularly those using ultrasound systems for many hours a day, without compromising diagnostic confidence. Click the button below to add the Esaote MyLab Gamma Multipurpose Portable Ultrasound to your wish list.